Click here to learn more about using this GPS tracking system to manage your business’ fleet of vehicles. GPS Tracker is easy to install and can be fitted to any car. How does GPS Tracker work? 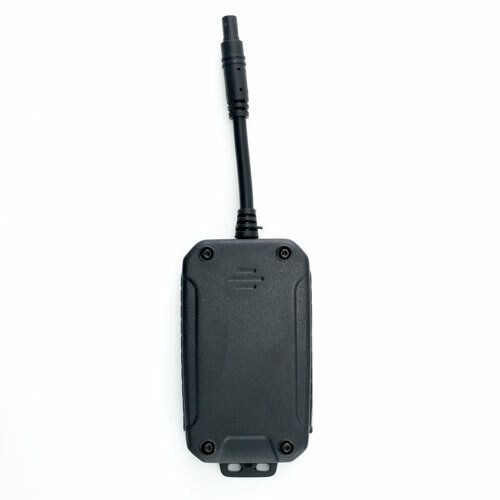 GPS Tracker has built-in GPS module, it allows the tracking device to get its location from the GPS satellites. Who are the GPS Tracker’s most frequent users? 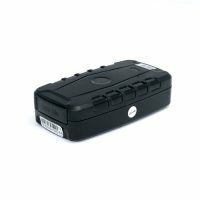 The GPS Tracker device is a lightweight passive device, it’s able to track where are your drivers right now, which driver is speeding and when a vehicle enters or leaves a defined zone etc. On the other hand, the system working with car immobilizer system, it allows owner to stop unauthorized usage of car. So, this system is the preferred vehicle tracking model for private car, commercial vehicles, and business fleets etc. How frequently does server update car’s location on the web site? The GPS Tracker records a data point every 30 seconds. You may change default setting of update rates/range. Does this GPS Tracker work in any other countries? Yes. 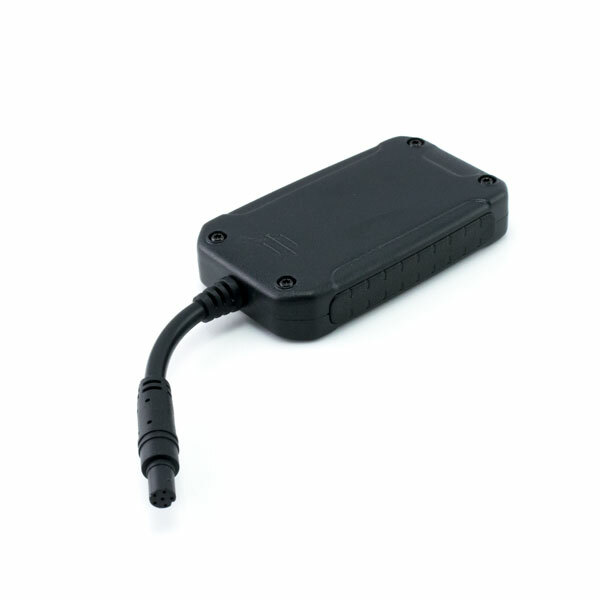 The GPS Tracker vehicle tracking system will work Singapore, Malaysia and anywhere in the world. Does this GPS Tracker use vehicle’s power or separate battery? 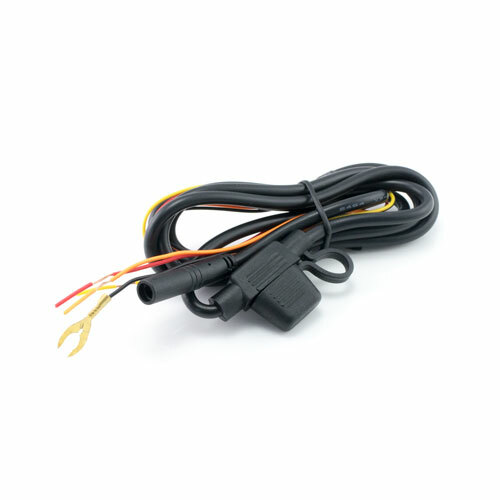 GPS Tracker is able to use both vehicle’s power and 6-24V DC battery. What equipment do I need to set up and operate on GPS Tracker? 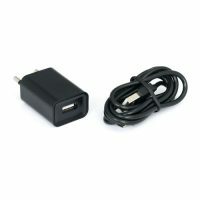 You need to insert SIM card with subscribed data service to activate GPS Tracking Service. Do I need to subscribe to a monthly service in order to get the GPS Tracker to work? Yes, you need subscribe to a monthly mobile data service. What additional or hidden fees are there? There is a server maintenance fee of $48 per year (Renewable). There are no other additional or hidden fees beside exceed usage of data limit or roaming fees. Can I transfer my GPS Tracker to another vehicle? Yes, you can do transfer to another vehicle, it’s simple.